Who do you think will make it to Season 2? 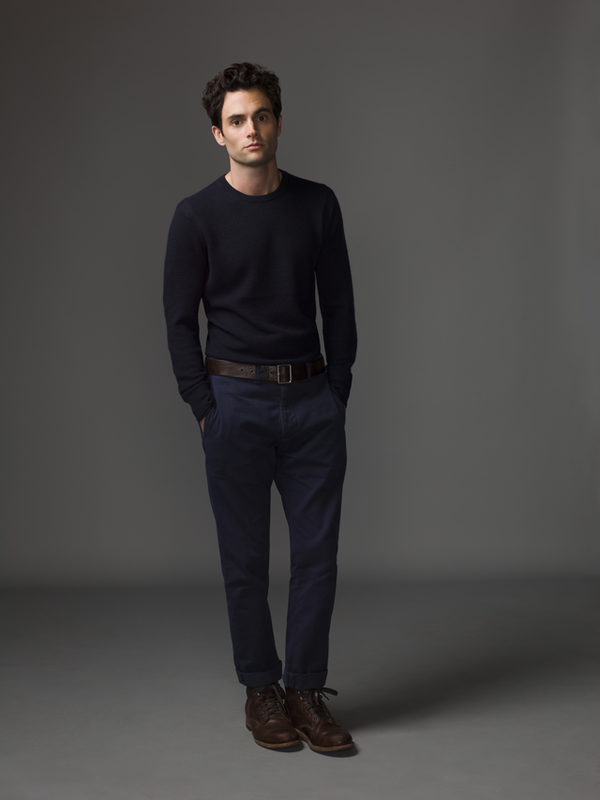 Penn Badgley and Shay Mitchell are coming to Manila NEXT WEEK (January 14 and 15), and you're probably wondering why. 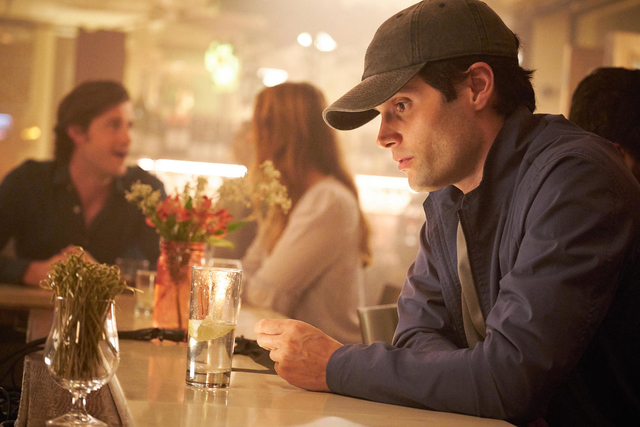 The two stars are going on a tour for Netflix's new series You, and if you haven't watched the show yet, it's time to grab your laptop and start binging. I mean, people are even claiming that they watched the entire first season in one day! That's how *addictive* it is. 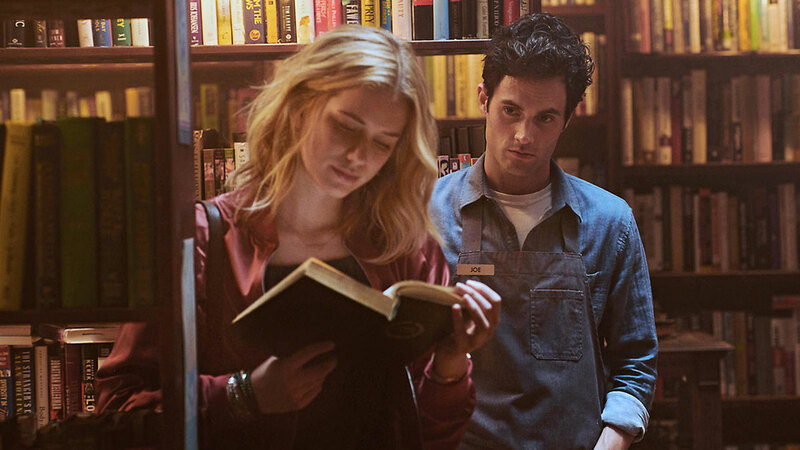 You is based on Caroline Kepnes' best-selling novel of the same name and tells the story of a bookstore manager who will do absolutely anything to win the heart of an aspiring writer who had the misfortune to visit his store. He uses the internet and social media as his tools to gather the most intimate details about her and to ultimately get closer to her. Where we saw him before: Gossip Girl, John Tucker Must Die, and Easy A.
Joe is a cute/hot/really intense guy who works at a hipster (read: pretentious) bookstore called Mooney's. However, he's also a stalker, a manipulator, and a kidnapper. Scary. Joe meets Beck one day and immediately decides that she's the one for him, and he goes through great lengths to "win" her. Beck, as people call her, is an aspiring writer who moved to New York to follow her dreams. She pretends that her life is perfect on social media (who doesn't? ), but she actually has a ton of personal issues. So when she meets Joe, she thinks everything is perfect, until she gets to know the REAL him. Peach (love the name) is one of Beck's partygoer best friends, she's entitled and spoiled, and she constantly offers Beck (who's broke) money. Peach is actually pretty smart because she picks up on the fact that Joe "just happened to be there" when Beck's life needed saving. Cute little Paco, who always hangs outside his apartment, is Joe's neighbor and probably the only person Joe genuinely cares about. 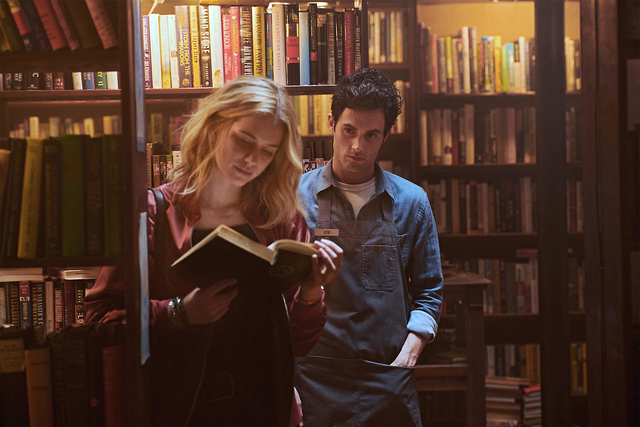 Also, he loves to read, and Joe takes him on a trip to the bookstore's secret glass basement (where a lot of things happen that aren't related to books *gasps*). Before Beck, there was Joe's ex-girlfriend Candace. She mysteriously disappeared a while back and we're left wondering if she's actually dead or not throughout the series. Beck's wealthy, toxic, soon-to-be ex-boyfriend basically just sleeps with her. That's it. Joe decides that he's not the right guy for her and...you'll see what happens next when you watch the series. He's the boyfriend of Paco's mom and one of the reasons why the poor kid's always locked outside. Ron's also a former parole officer and he says some pretty nasty things to Joe at the beginning of the show. Beck's privileged friends seem not to do much except party and work on their ~jobs~ as a PR executive (Lynn) and a social media influencer (Annika). Fun. So, are you ready to watch You?